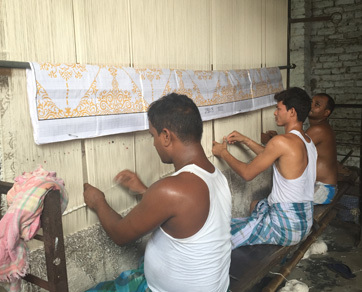 Rugs and Beyond supports local weavers by providing them a platform to sell their products to a global clientele. We are strictly against Child Labor and prohibit the same. We strive our best to empower these local weavers, especially women by providing employment and sustain themselves.